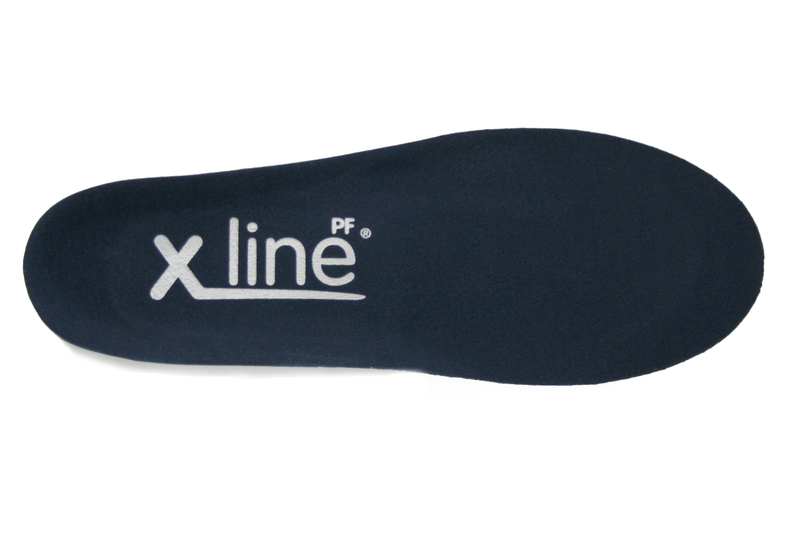 The Condition Specific PF insole is one of very few foot orthotic devices specifically designed for heel pain caused by plantar fasciitis also known plantarfasciopathy,heel spurs, policeman’s heel, or postman’s heel. Offers relief from heel pain caused by plantar fasciitis by targeting the mechanical issues in your foot. 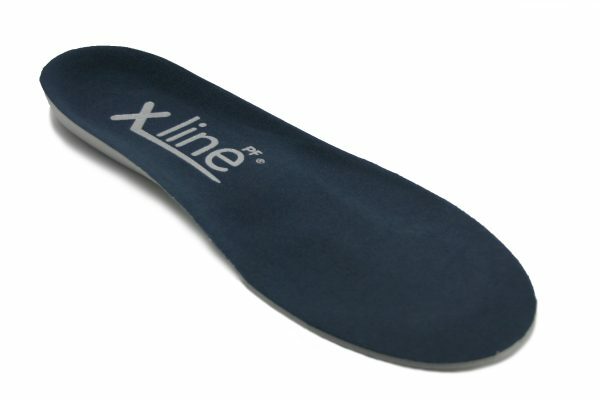 The insole features a soft top cover to keep feet happy and provide relief and comfort instantly. 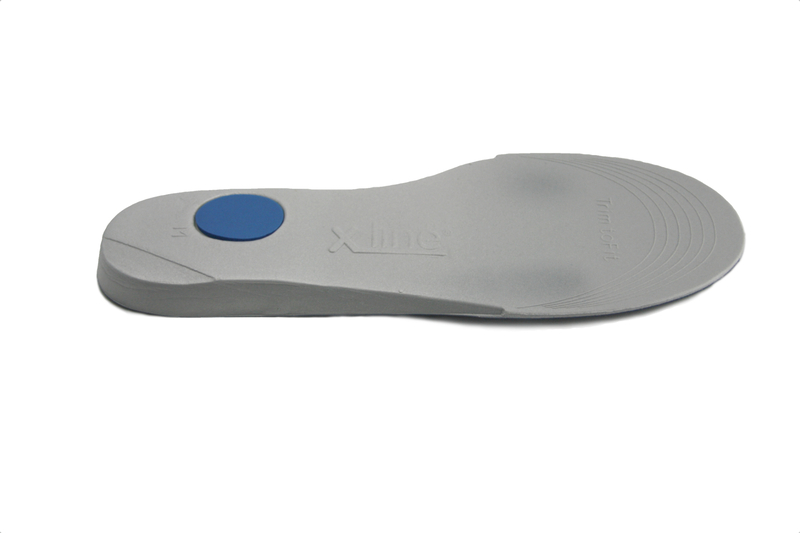 The 1st metatarsal recess in the insole helps take pressure off of your 1st metatarso-phalangeal joint, allowing smooth movement when stepping. 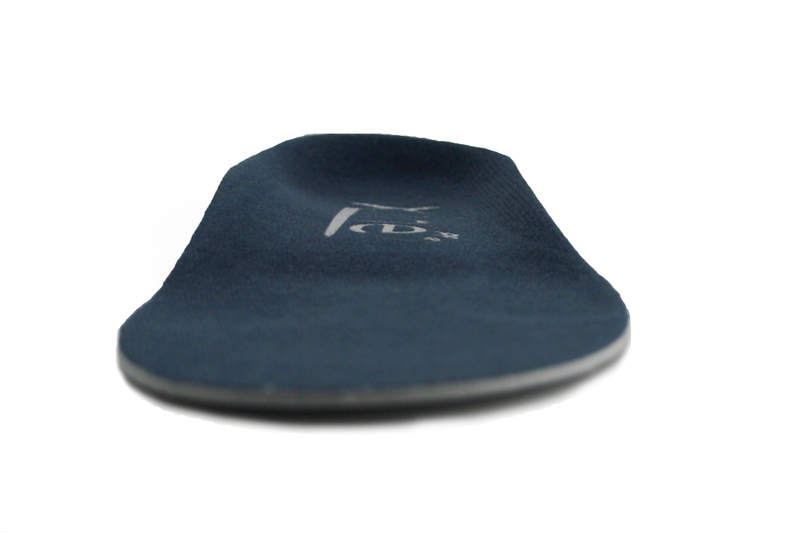 This orthotic device is specifically designed for heel pain caused by plantar fasciitis. This condition is also known as policeman’s heel or foot, postman’s heel or foot, heel spur and clinically as plantar fasciopathy. 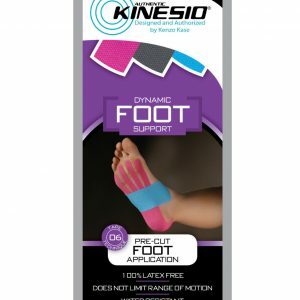 The condition is caused by over strain of an important fibrous band (plantar fascia or plantar aponeurosis) that runs from the heel under the foot and divides into slips running to each toe. This plantar fascia is used to help the muscles support the arch of the foot especially as the heel is about to lift off the ground. 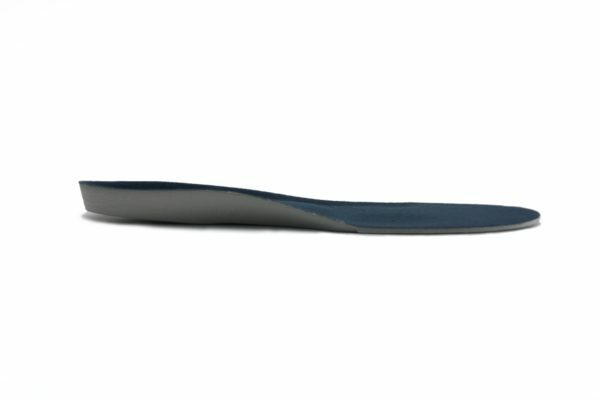 Once irritated can hurt to load the heel, but usually the pain is worse just as you are about to push off your foot. To heal up and settle down the injury needs rest and time, but this is difficult with the foot, and too much rest can weaken the foot causing more problems. 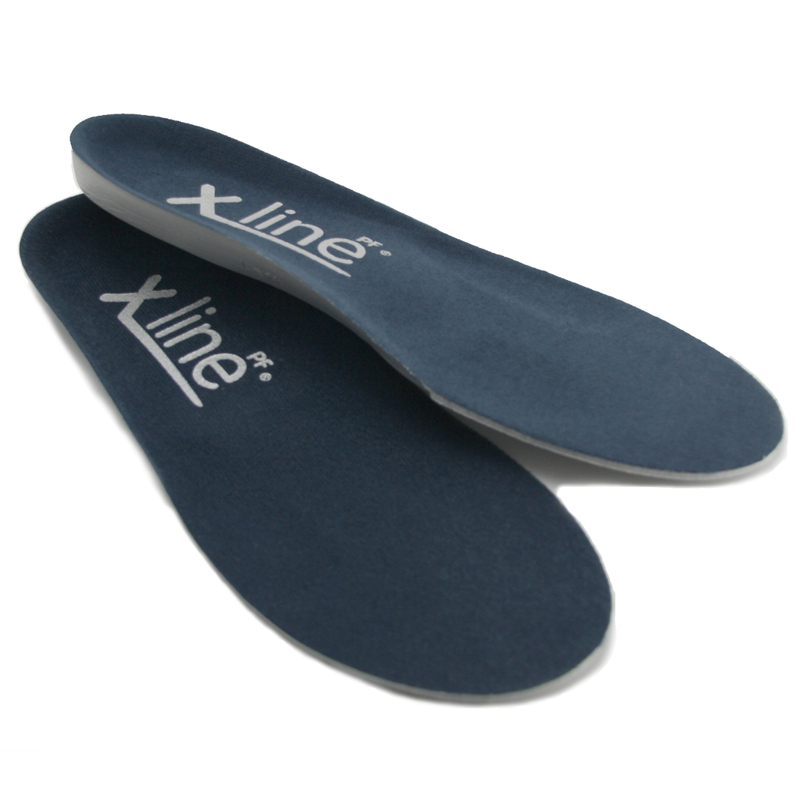 Therefore footwear and insoles that reduce the strain, and exercises that strengthen the foot are usually the best combination. Stapping the foot up for a while can help too. Exercises are really important to resolve this condition. 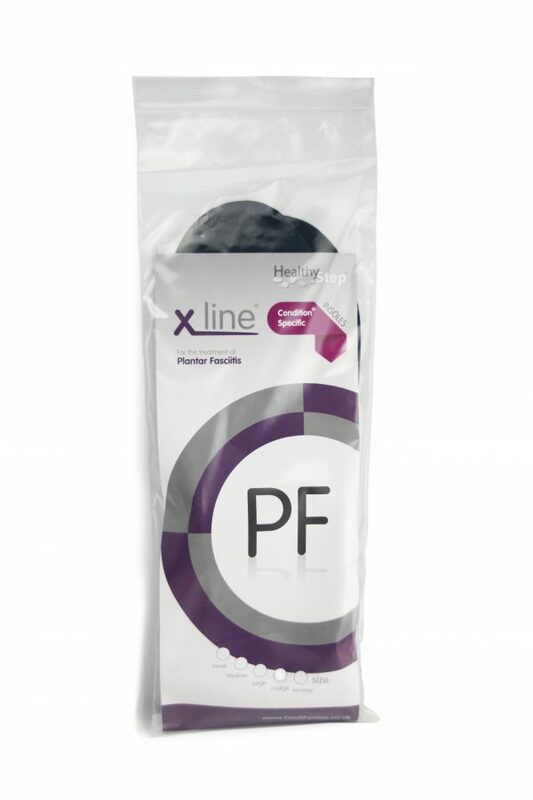 See one ones we have linked to the PF insole. Sometimes steroid injections can control the pain, but shouldn’t be used on their own but in combination with the right shoes, exercises and insoles. By exercising and strengthening the foot it is possible to help speed up the recovery process of heel pain and return to whatever activity the wearer loves to do far earlier than if you don’t do them. You need to be regular with them, doing them two or three times daily. Do them always after exercises and first thing in the morning and last thing at night. 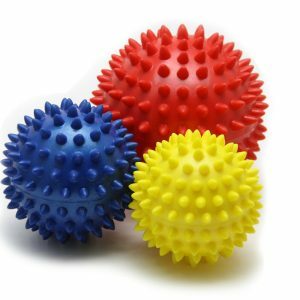 By using our foot therapy balls, mobilises the plantar fascia and strengthens the support muscles underneath. Using the therapy band to pull your foot up before you get out of bed often relieves the pain you feel on first loading your heel. Sit with one leg straight out in front of you. Put a band, towel or belt around your foot. With your foot turned slightly inwards towards the opposite leg, gently pull the band and feel the stretch in your calf. Hold approx 30 secs. Repeat 4 times before getting out of bed, or standing after rest. Using a wall for support, place a leg with the knee straight behind you and the heel flat on the floor. Roll slightly onto the outside of your foot. With the front leg bent at the knee slowly lean into the wall until a gentle stretch is felt in the calf. Hold the stretch for 60 seconds. Repeat 2 times, 2 or 3 daily. Repeat on the other leg if this feels tight too, or you have heel pain in both heels.